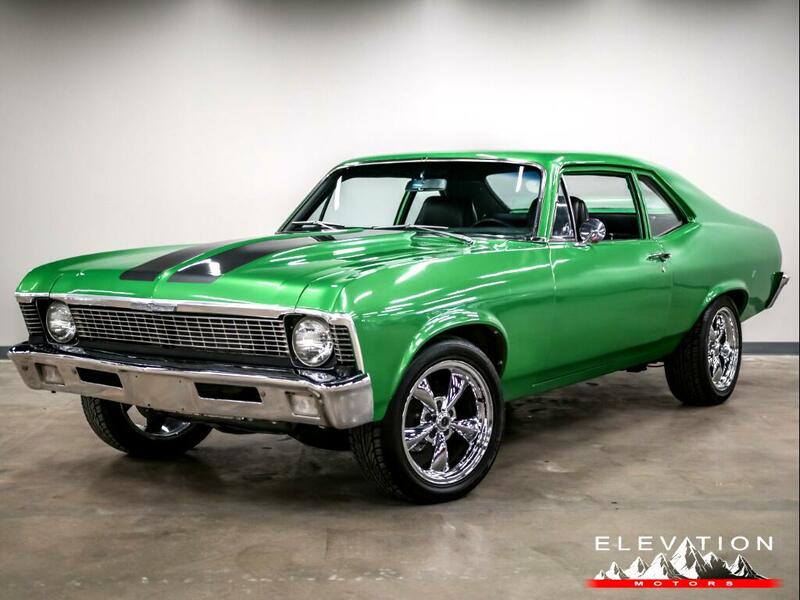 Great Looking, Strong Running Nova with a manual transmission. Call for more information. Visit Elevation Motors online at www.elevationmotors.com to see more pictures of this vehicle or call us at 303-963-5922 today to schedule your test drive.